Fig. 1. 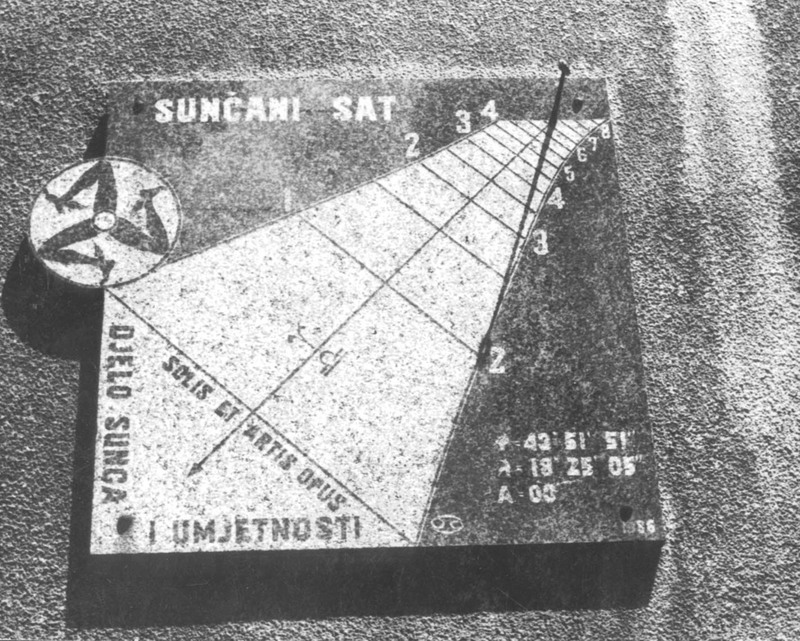 The sundial pictured at the summer solstice in 1986 (left), and the same wall after the civil war. Tadić, M. (1998). Sundials: The Silent Voice of Time. Bulletin 98.3, p. 37-38.